Do You Know the History Behind One of America’s Favorite Foods? Few foods in the world are as popular as pizza. In the United States, pizza has achieved a level of popularity that, when studied, is quite surprising considering the ethnically diverse nature of this nation. People from all walks of life, all nationalities, and all ethnic groups can agree on the fact that pizza is delicious and, when someone shows up to a party with pizza, everyone wants a slice. Here at Five 10 Pizza, we have been serving our favorite pies to Oakland area residents for years and, in today’s post, we wanted to delve into the history of this insanely popular food. 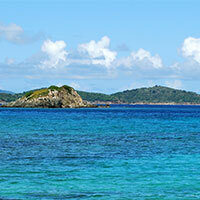 Continue reading below to learn more. While nearly everyone knows that pizza has its origins in Italy, fewer people are aware of exactly where these flatbread pieces of perfection were originally developed. Naples, founded in approximately 600 BC as a Greek settlement, became a thriving waterfront city in the late 1700s and early 1800s. This led to a population boom where many of the cities residents were living in small, one-room apartments with very little accumulated wealth. Unlike the wealthy minority in the city who could afford the most popular and fancy foods at the time, these average Neapolitans needed an inexpensive food that could be consumed quickly. To meet this need, street vendors came up with pizza—flatbreads with multiple toppings that could be eaten for any meal of the day. After the unification of Italy in 1861, King Umberto I and Queen Margherita visited the city of Naples in 1889. According to legend, the royal duo became bored with their diet of French cuisine and asked for an assortment of pizzas from the city’s most famous pizzeria, Pizzeria Brandi. 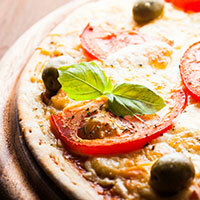 The Queen became particularly fond of a type of pizza that featured fresh mozzarella cheese, red tomatoes, and basil. With the blessing of the queen, the Margherita pizza was rocketed into stardom and Italy’s obsession with pizza had officially begun. While pizza was wildly popular in Italy from the mid 1800s, it wasn’t until the 1940s that the rest of the world caught on to this. Across the pond, immigrants to the United States from Naples were using the culinary knowledge of their homeland to produce pizza in major American cities such as New York, Boston, Chicago, and St. Louis. While they weren’t necessarily seeking to make a culinary statement with their pizza, the flavors and aromas of the pizzas they were producing quickly started to pique the interest of non-Italian residents in the United States. 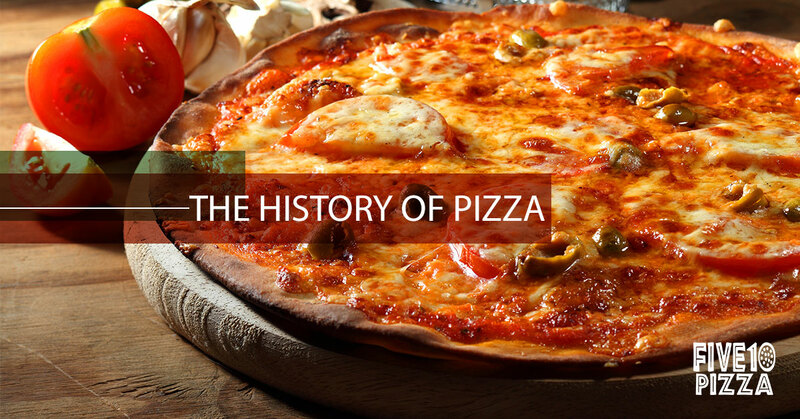 Join us again next time as we continue to cover the history of pizza. If after reading this blog you find yourself craving a slice or two, come visit us today at Five 10 Pizza. We offer multiple pies for a wide variety of personal tastes, and we are certain that once you taste our pizza you will understand why we are the best choice for pizza in the Oakland area.